Planning your Chiang Mai trip? One of the most crucial factors you need to think about is where you will stay. There are many types of accommodation available in Chiang Mai. For instance, there are golf resorts, spa resorts, and hotels that cater to various budgets and interests. Among the popular types of accommodation are health resorts, and it’s easy to see why many people prefer to stay in them. After all, vacations are precious free time, and it will be nice if you can get other rewarding experiences as you travel. A Chiang Mai health retreat will allow you to enjoy a comfortable stay in the city while tuning into your mind and body. A vacation at a Chiang Mai health retreat will improve both your physical health and mental health, which will consequently enhance your motivation, improve your ability to do cognitive tasks, as well as increase your level of energy. Going on a health retreat is certainly a fun way to spend your holiday. 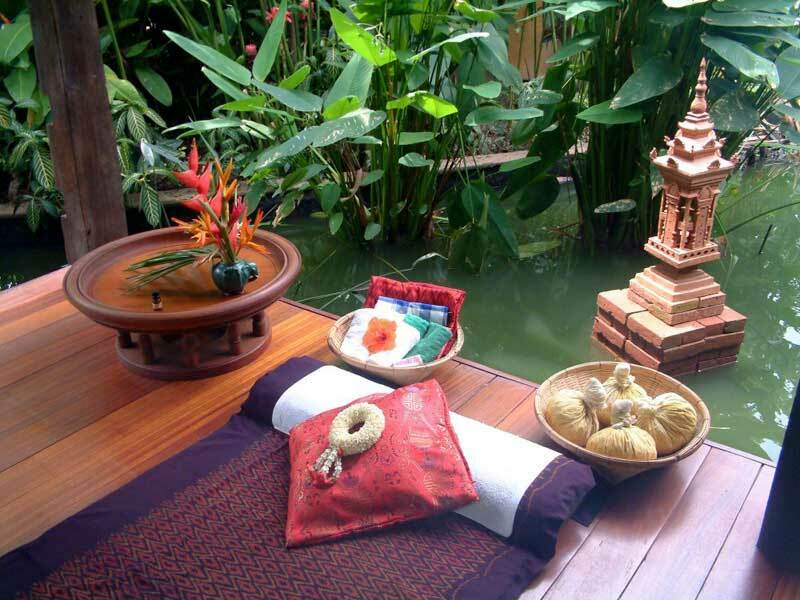 There are health resorts in Chiang Mai that offer various services and activities. For instance, some resorts offer a full range of spa treatments, yoga retreats, detoxifying packages, and therapies. The best health resorts will give you access to facilities such as pools and gyms. These facilities will allow you to get fit and relax at the same time. 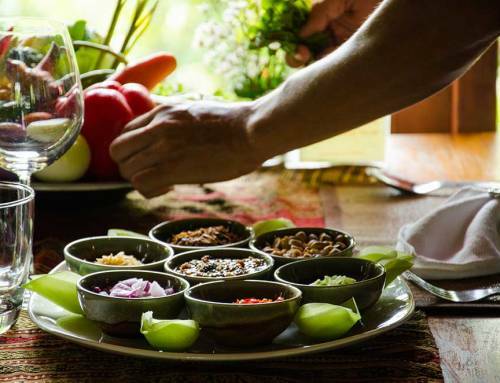 Another important thing that a Chiang Mai health retreat can do is to introduce you to healthy eating habits or reinforce the ones that you already have. 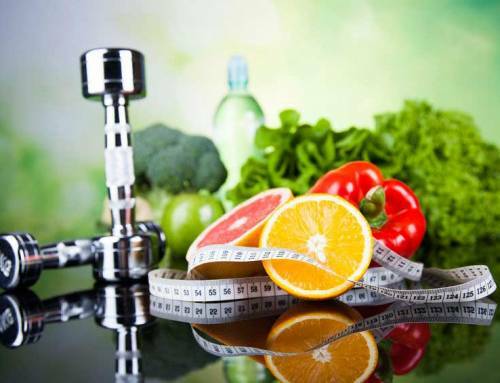 Comprehensive health packages will provide you with wholesome and healthful meals. Thai food is very healthy and this will inspire your own meal preparations when you return home. A health retreat is ideal for you if you want to be immersed in a healthy lifestyle and be pampered at the same time. Look for a health resort that has all the services and treatments that you need. That way, you’ll return from your holiday with an improved body and a better state of mind. Ban Sabai Village resort and spa is one of the oldest and most well-established spa resort in Chiang Mai. They offer amenities that include spa treatment, detox treatments, yoga sessions, fine dining, accommodation and much more. If you are interested in making reservations with Ban Sabai Village resort and spa, Chiang Mai, please contact at +66 53 854 778 – 9, [email protected] or visit Ban Sabai Boutique Resorts & Spa.